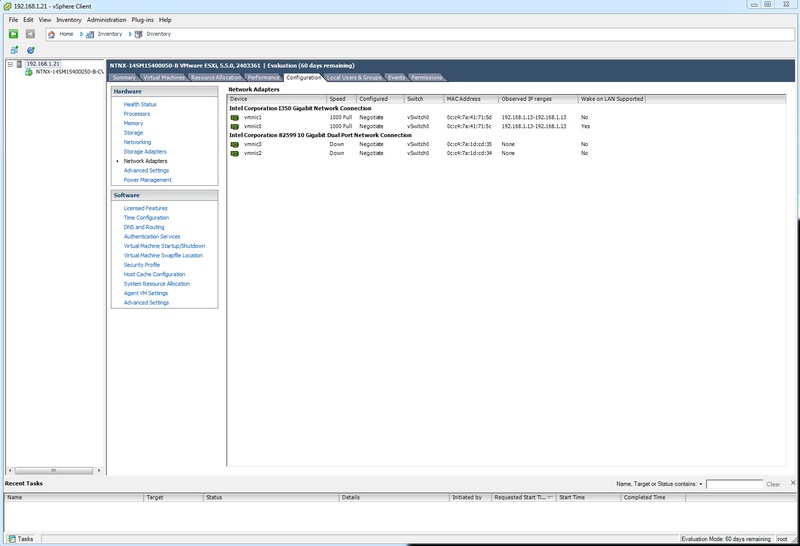 This is Part 5 of the Nutanix XCP Deep-Dive, covering the manual installation of ESXi and CVM with Phoenix. You would normally use Foundation to deploy a Nutanix cluster, however, you sometimes need to do this manually when Foundation is having issues. You have been given a Nutanix XCP block to bring online and you have tried to use Foundation to deploy the cluster. No bueno. So you have decided to follow the manual process of installing ESXi first and then customise each ESXi host with Phoenix to end up with three unconfigured Nutanix nodes (Node A, Node B and Node C). 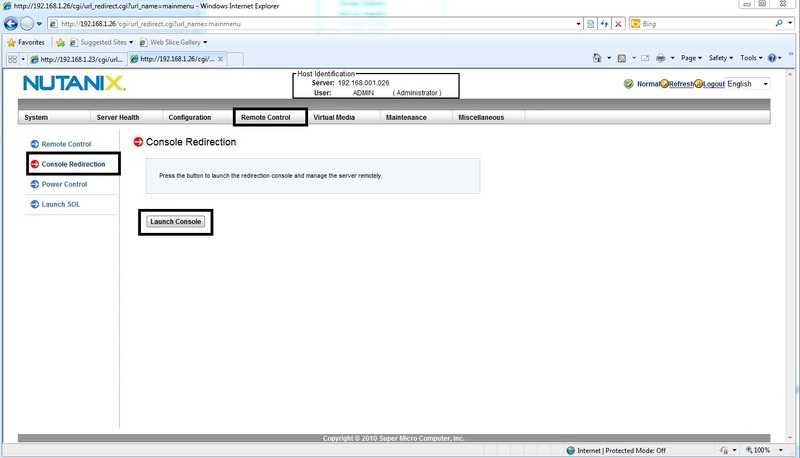 Note: Until a Nutanix Cluster is created, you will not be able to access the Prism UI. You have your Nutanix SE toolkit complete with ESXi ISO (VMware-VMvisor-Installer-201501001-2403361.x86_64.iso) and Phoenix ESXi ISO (phoenix-2.0_ESX_NOS-4.0.2.1.iso). 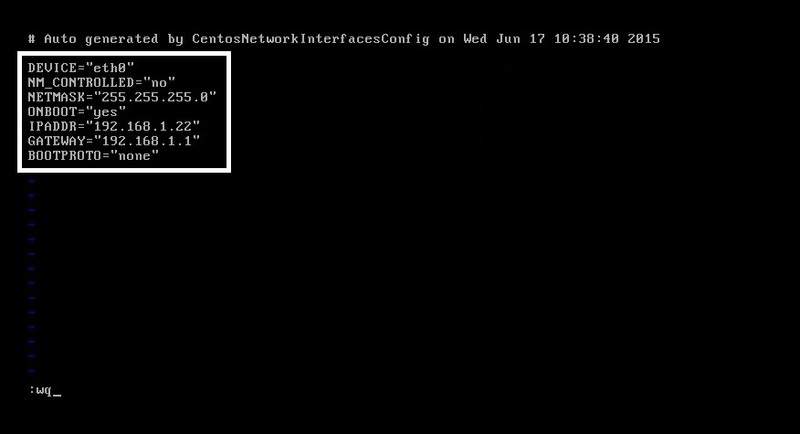 You have the Nutanix XCP block connected to your 1GbE LAN switch with your Nutanix SE Laptop. You have a DHCP server running from your Laptop with the same subnet as the installation requires. If you are using Foundation 2.1.x, you can generate the latest Phoenix for ESXi image with a command. For Phoenix 2.0 and below, you can download it from the Nutanix Portal. You have your Nutanix SE Toolkit and you know what you are doing. 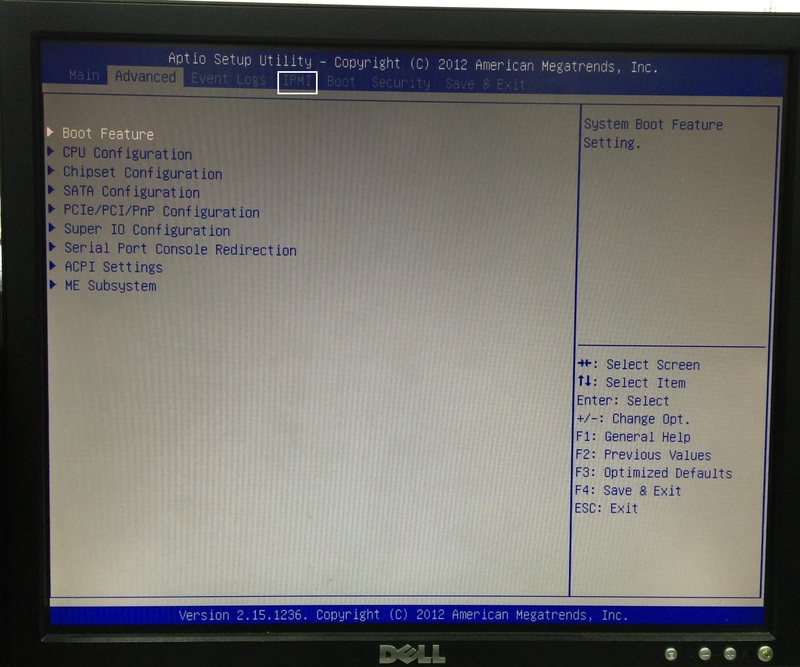 Connect your VGA monitor and USB Keyboard to Node A. Power on Node A by pressing the Power-On button for Node A (located on bottom left mounting ear). 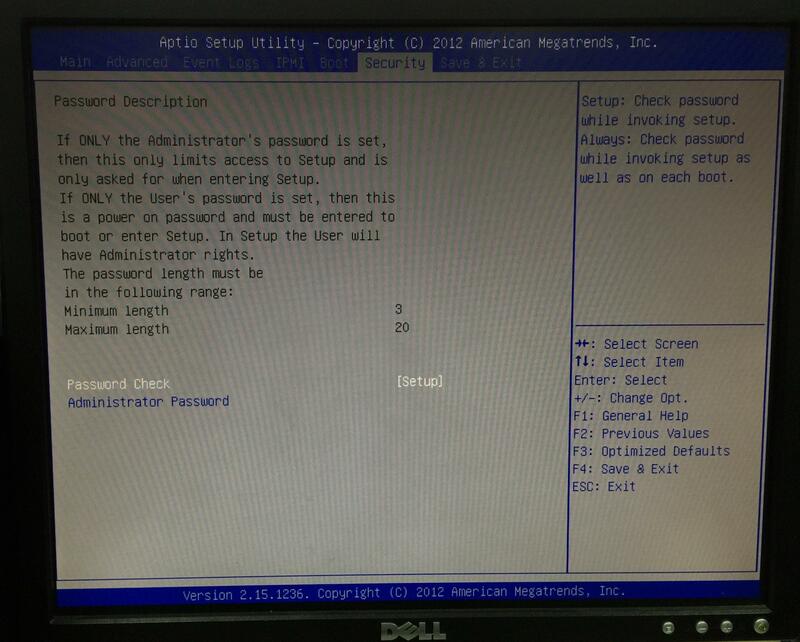 Wait for the Nutanix logo to appear and press the “Delete” key to enter BIOS setup mode. 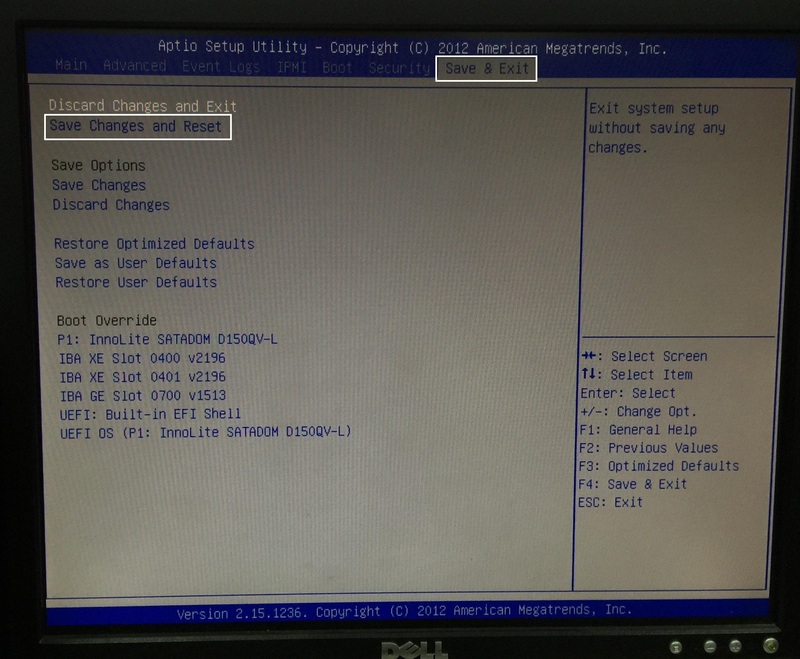 Use the left/right arrow keys to navigate to the “IPMI” tab. 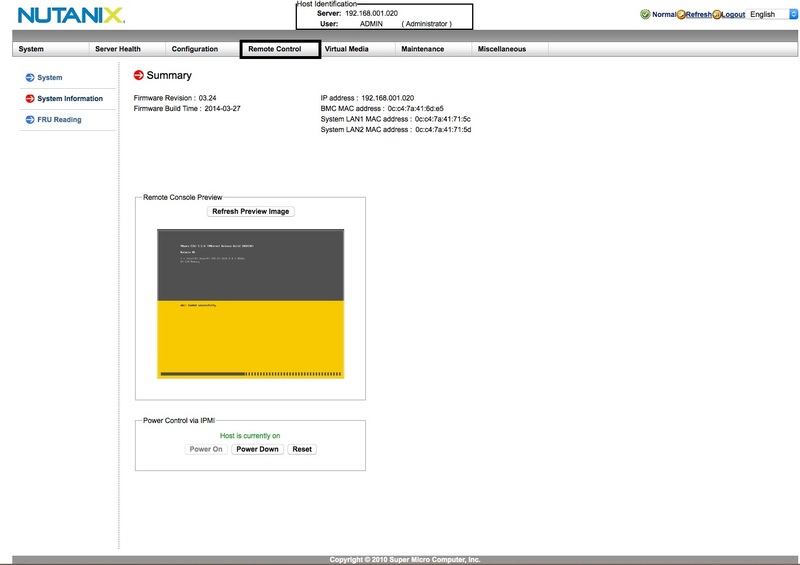 Use the up/down arrow keys to navigate to the “BMC Network Configuration” object and press “Enter”. Select “Update IPMI LAN Configuration”, select “Yes” and press “Enter”. 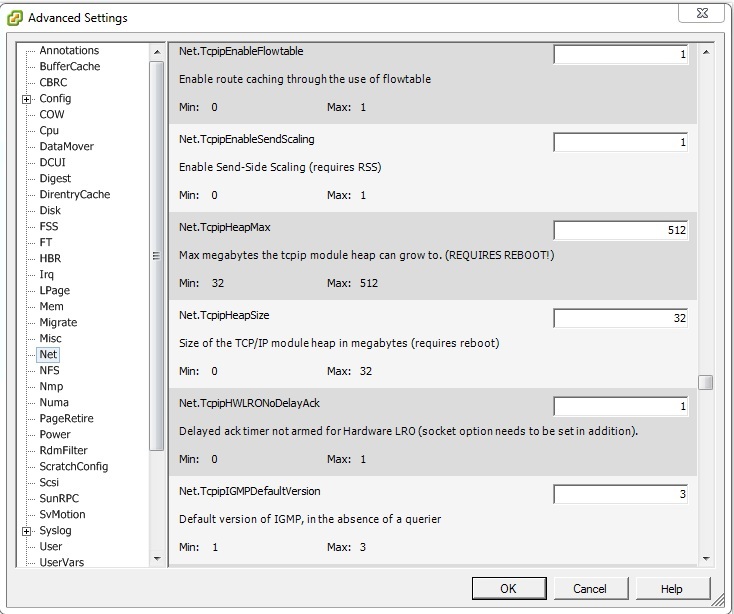 Select “Configuration Address Source”, select “Static” and press “Enter”. 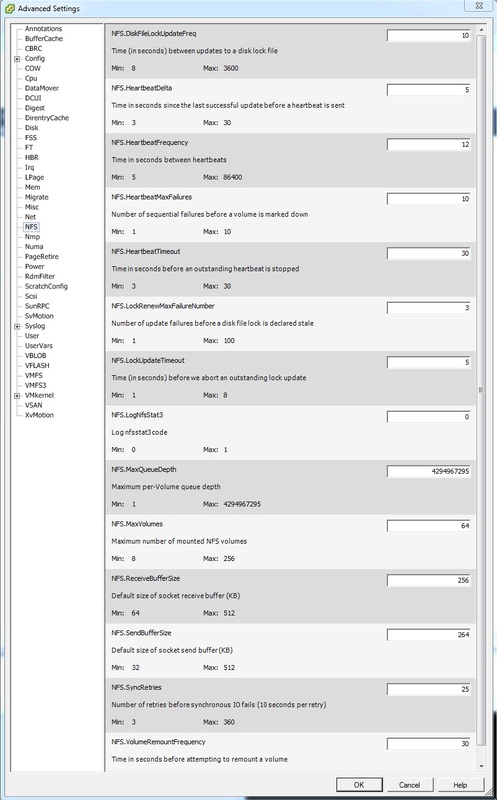 Select “Station IP Address”, “Subnet Mask” and “Router/Gateway IP Address” and configure the settings you want. Press “F4” or use the left/right arrow keys to navigate to the “Save & Exit” tab. From your Laptop, make sure you can ping the IP address you just configured and access the IPMI Login interface via your Web browser. Repeat steps 1 to 10 for Nodes B and C.
You should now have three working IPMI IP addresses that you can access via your Web browser. Proceed to the next section. IMPORTANT: Do not modify any other BIOS parameters unless instructed to do so by Nutanix Support. Note: within a functioning ESXi node, you can make these changes by using the “ipmitool” from the ESXi SSH Shell. From your Laptop open a Web browser and access the IPMI address of Node A (http:// <IPMI IP address>/). 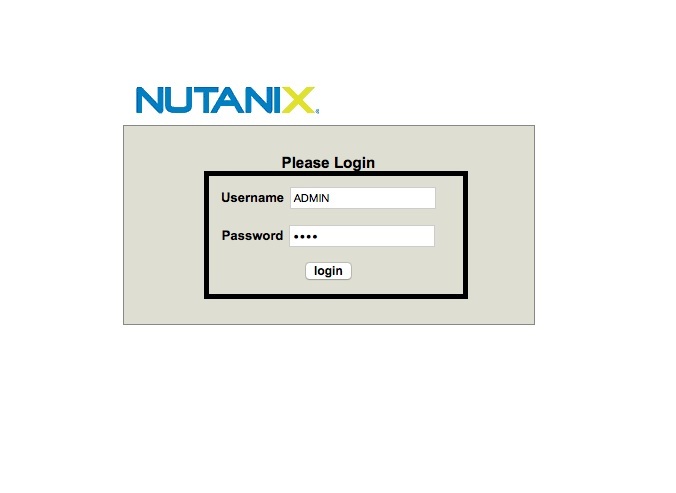 At the Nutanix IPMI login screen, use the credentials “ADMIN/ADMIN” and press “Login”. Select the “Remote Control” icon on the toolbar, press the “Console Redirection” object and then press the “Launch Console” button. Accept the Java security warnings and wait for the Console window to open. You may have to try different browsers and Java versions to get this working – it can be painful. Press the “Virtual Media” button on the Console toolbar and select “Virtual Storage”. In the Virtual Storage window, select the “CDROM&ISO” tab, “Logical Drive Type” to “ISO File” and “Open Image”. Browse to the ESXi ISO image (VMware-VMvisor-Installer-201501001-2403361.x86_64.iso in this case) and press the “Open” button. In the Virtual Storage window, press “Plug in” and make sure the “Connection Status History” shows “Plug-In OK” and then press the “OK” button. You are now ready to reset the Node and start the ESXi installation process. Repeat steps 1 to 9 for Nodes B and C.
You should now have three Console windows (to Nutanix nodes) with the ESXi ISO mounted and ready for installation. Proceed to the next section. From the previous section, you should have a Console window open with the ESXi ISO image mounted, ready to install. Press the “Virtual Media” button on the Console toolbar and select “Virtual Keyboard”. Depending upon your Laptop OS and system configuration, this maybe required for pressing the function keys during the install. 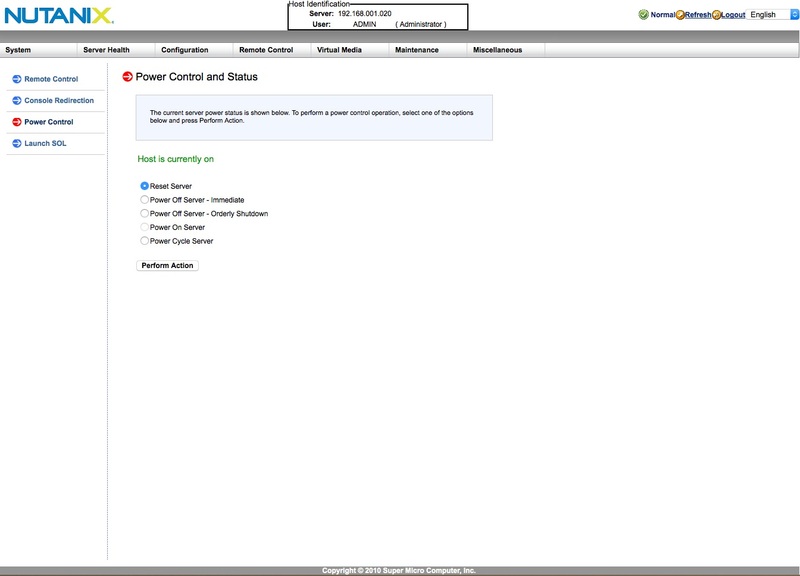 Select the “Power Cycle Server” option from the “Power Control” icon on the Console toolbar. 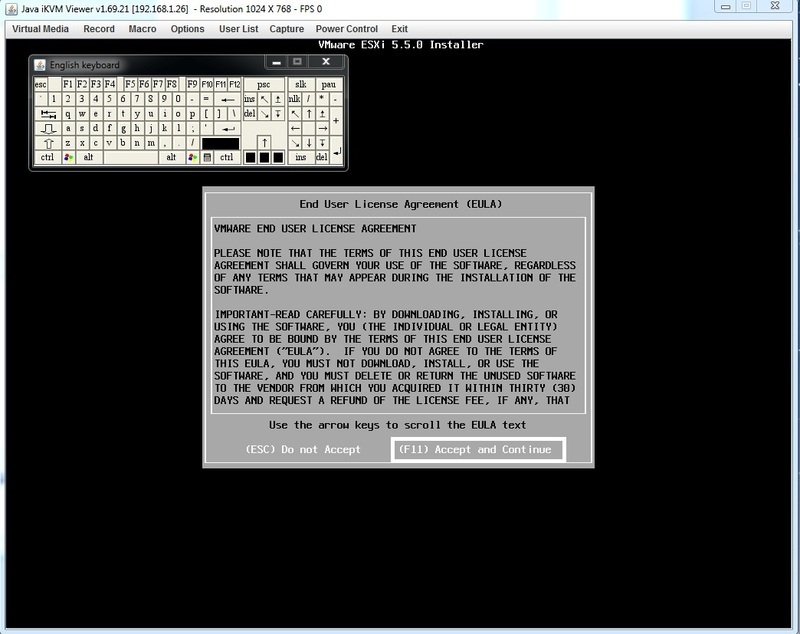 Wait for the ESXi ISO image to boot and present the EULA screen. Press “F11” to accept and continue. In the “Select a Disk to Install or Upgrade” screen, select the “InnoLite SATADOM” storage device and press “Enter”. 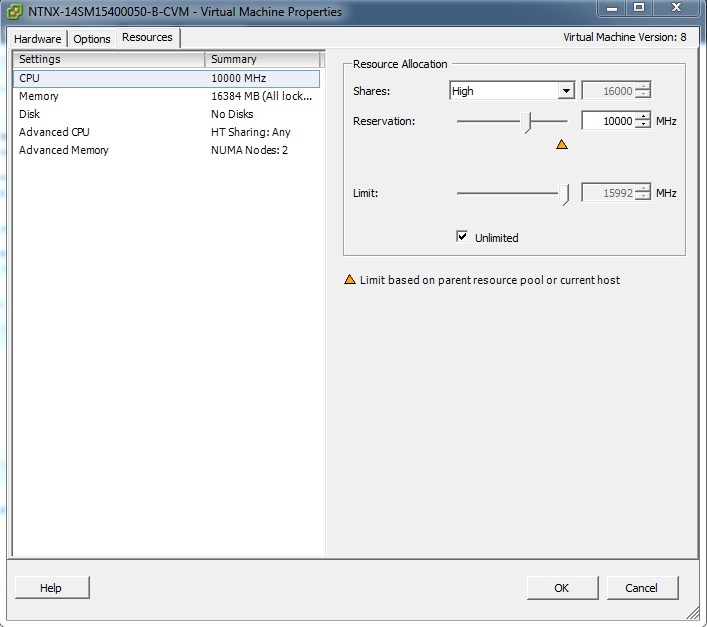 If the “ESXi and VMFS Found” window appears, select “Install ESXi, overwrite VMFS datastore” and press “Enter”. In the “Keyboard layout” window, select “US Default” and press “Enter”. 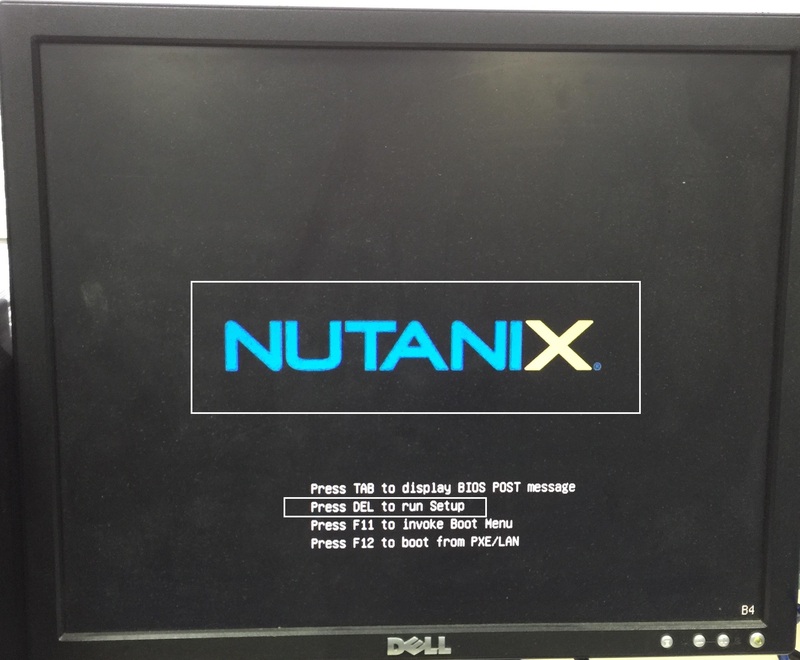 In the “Enter a root password” window, you must type “nutanix/4u” and press “Enter”. Otherwise CVM will not be able to connect to ESXi. In the “Confirm Install” window, press “F11” to install. Wait for the “Installation Complete” window to appear. 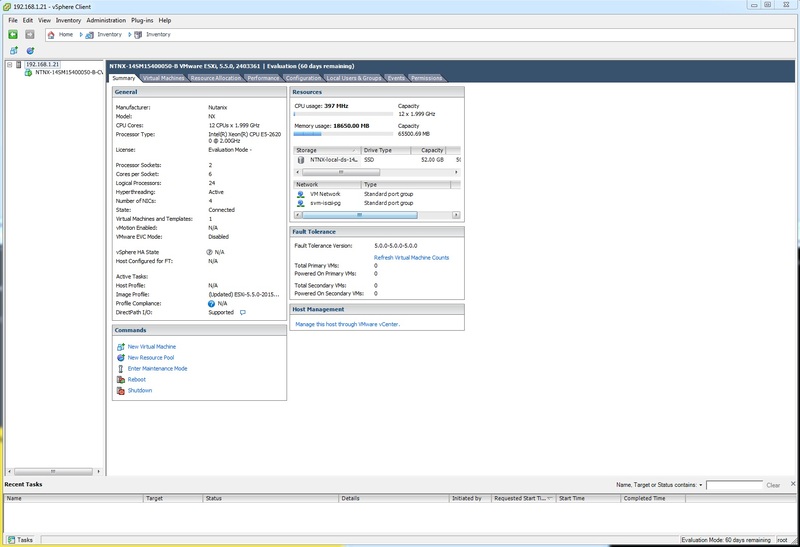 In the Virtual Storage window, press “Plug out” and make sure the “Connection Status History” shows “Plug-Out OK” to unmount the ESXi ISO image. In the “Installation Complete” window, press “Enter” to reboot. 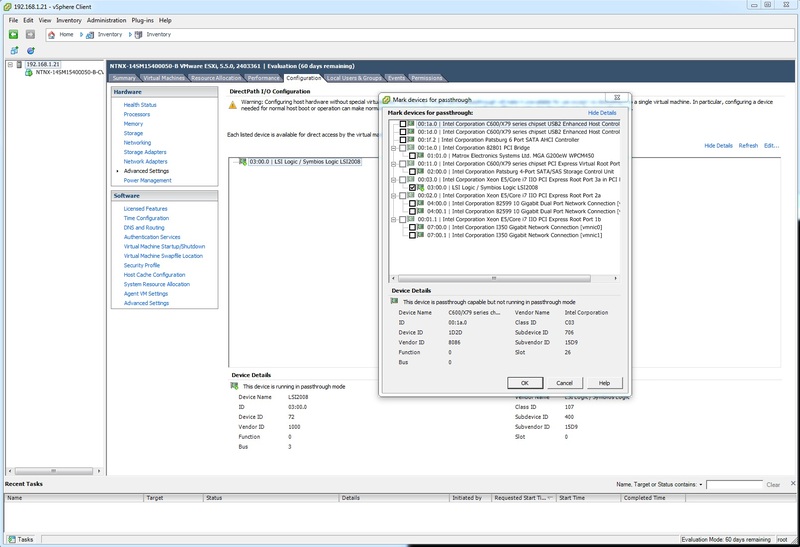 Repeat steps 2 to 13 for Nodes B and C.
You should now have three Nutanix Nodes with ESXi successfully installed. Proceed to the next section. 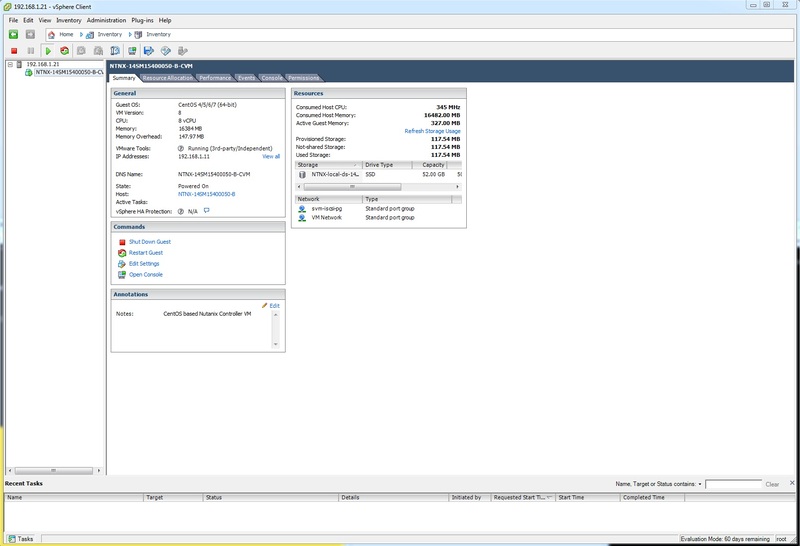 From the previous section, you should have a Console window open with ESXi successfully installed. Browse to the Phoenix ESXi ISO (phoenix-2.0_ESX_NOS-4.0.2.1.iso in this case) and press the “Open” button. 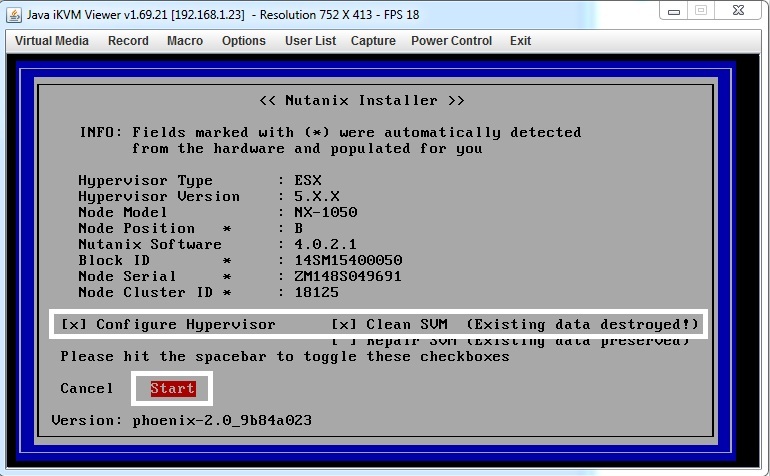 Wait for the “Nutanix Installer” screen to appear, then select “Configure Hypervisor” and “Clean SVM” and then press the “Start” button. Wait for the Nutanix Installation process to complete (“reboot now” message will appear). In the Virtual Storage window, press “Plug out” and make sure the “Connection Status History” shows “Plug-Out OK” to unmount the Phoenix ESXi ISO image. In the Console window, press “Y” and then “Enter” to reboot. 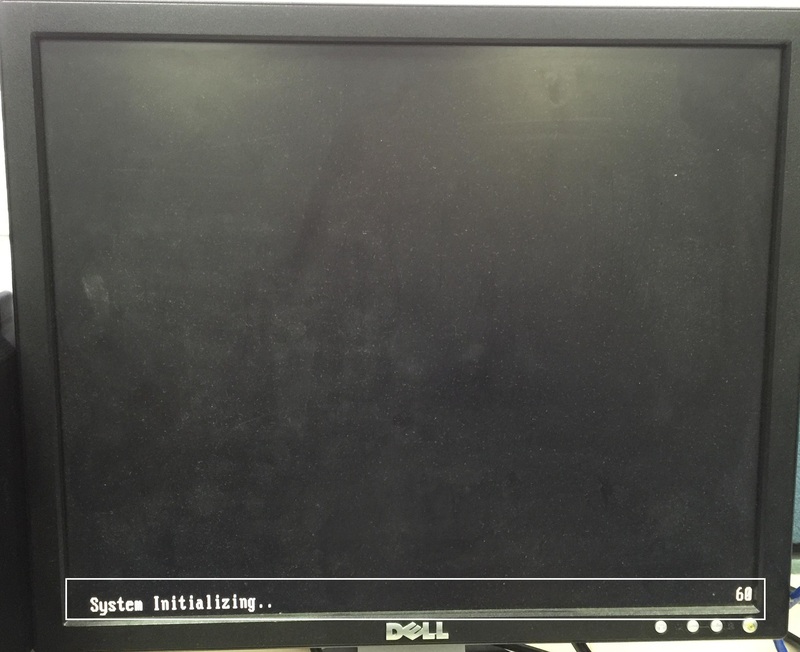 After ESXi boots, you will see the message “INSTALLING-PLEASE-BE-PATIENT” on the Console screen (ESXi DCUI). 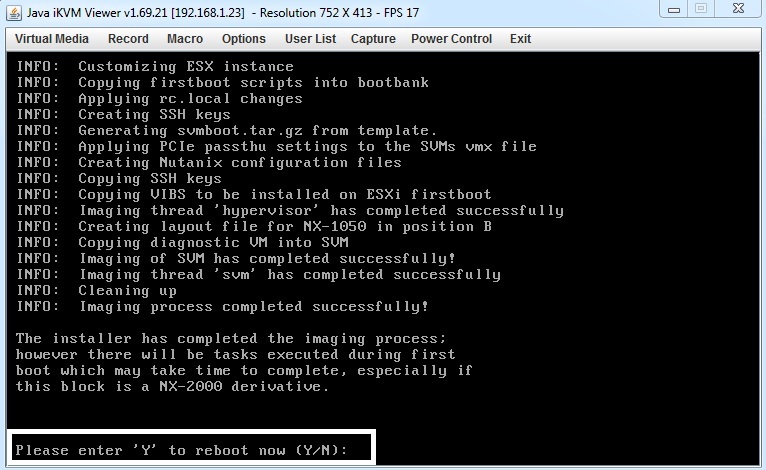 This is a Nutanix VIB executing the first boot installation script, configuring ESXi and registering the CVM vmx file. Repeat steps 2 to 11 for Nodes B and C.
You should now have three Nutanix Nodes with ESXi customised and CVM successfully installed. Proceed to the next section. 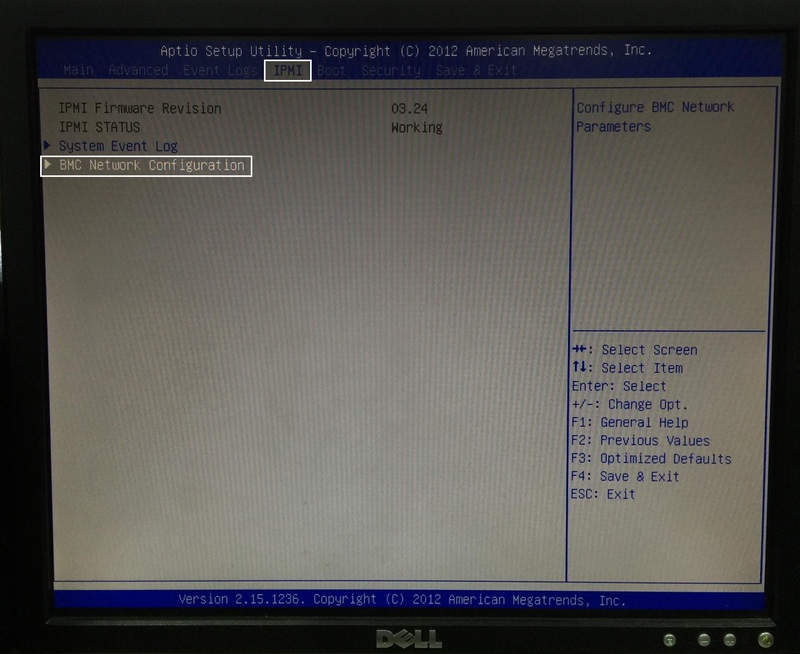 During this manual install process, everything is configured with DHCP. Even if you configure a static IP for vmk0 initially after the ESXi installation, the Phoenix installation process will configure vmk0 with DHCP. So you need to touch each node to configure the static IP addresses you require. 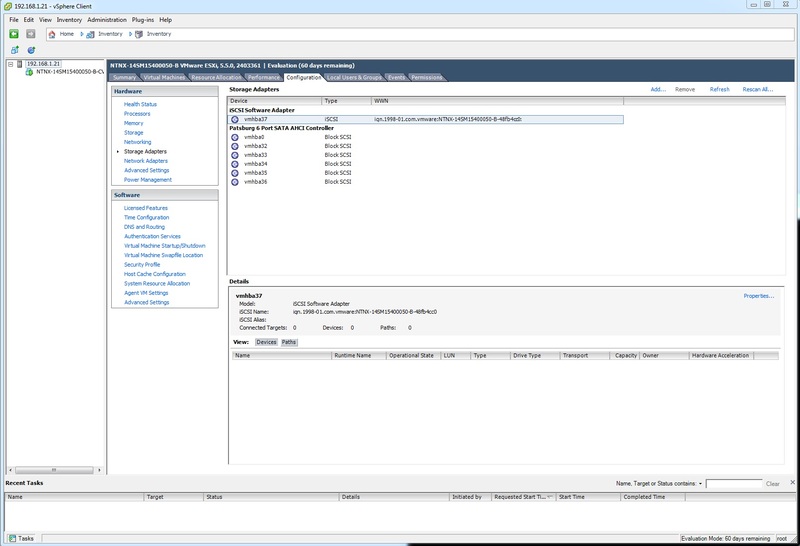 From the previous section, you should have the consoles open to three Nutanix Nodes with ESXi customised and CVM successfully installed. Press “F2” on the IPMI Console and configure the “Management” IP to be a static IP address. Then logout. 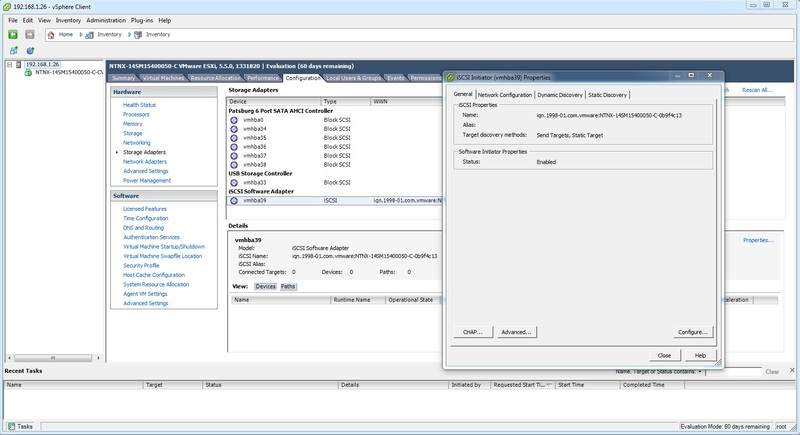 Use the vSphere Client to connect to the static IP address of the ESXi host. 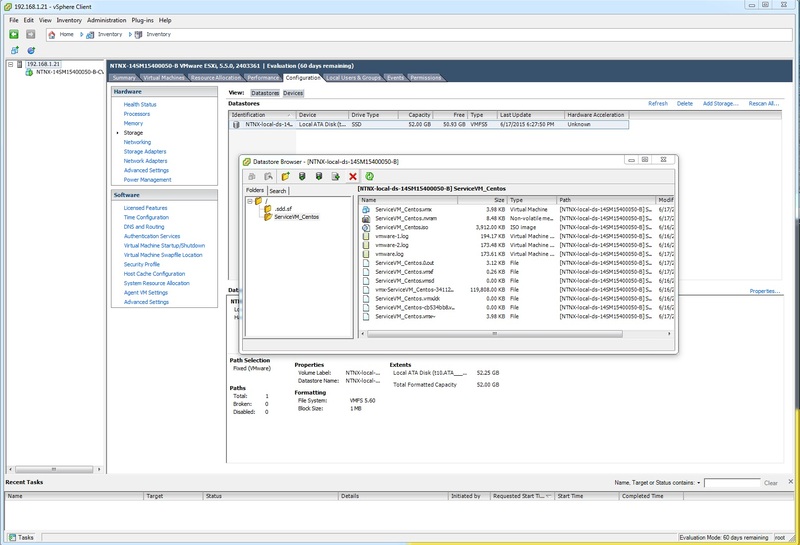 From vSphere Client, open the console to the CVM and login with the credentials “nutanix/nutanix/4u”. Edit the file: “/etc/sysconfig/network-scripts/netconf/ifcfg-eth0” and modify/add “BOOTPROTO=”none”“, “NETMASK=”N.N.N.N”“, “IPADDR=”N.N.N.N”“, “GATEWAY=”N.N.N.N”” to the correct IP Address settings of the CVM. You now have an unconfigured Nutanix node with static IP addresses that is ready to be joined to a Nutanix cluster. Repeat steps 2 to 6 for Nodes B and C.
Note: within a functioning cluster you can make these changes by using the URL http:// <IPv6 LinkLocal>:2100/cluster_init.html from your Web browser. 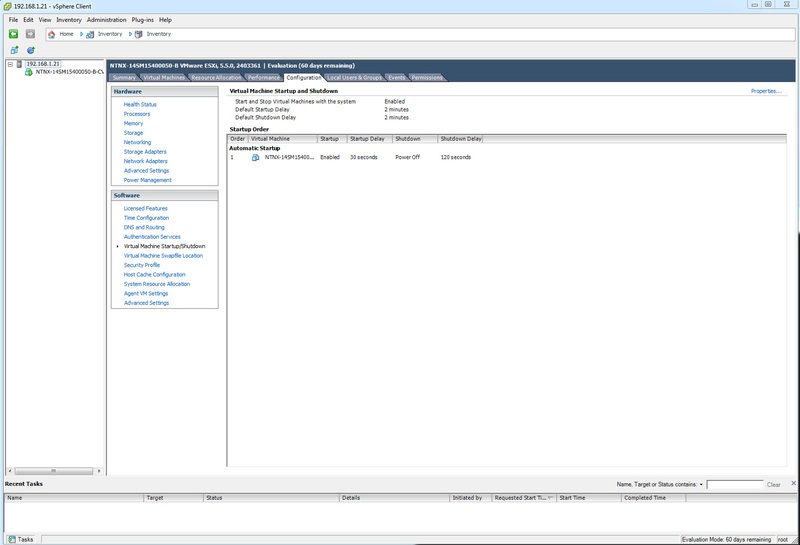 From the vSphere Client, open the console to the CVM and login with the credentials “nutanix/nutanix/4u”. Run the command “cluster status” and verify that the cluster is unconfigured. Run the command “ncli cluster add-to-name-servers servers=<DNS_IP>” to configure DNS. 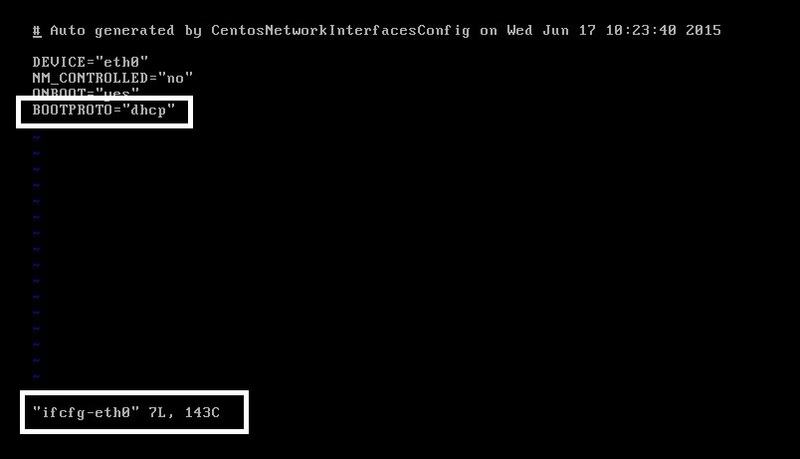 Run the command “ncli cluster add-to-ntp-servers servers=<NTP_IP>” to configure NTP. 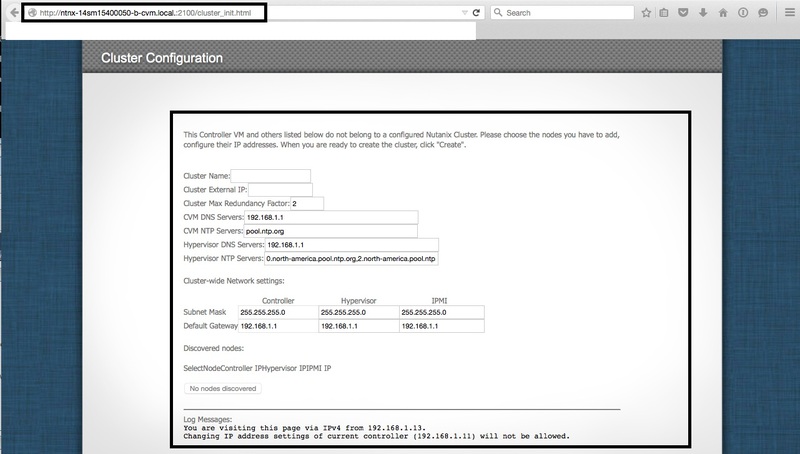 Run the command “ncli cluster set-external-ip-address external-ip-address=<CLUSTER_IP>” to configure the Cluster IP address. Run the command “cluster status” and verify that the cluster has been created. You now can access the Prism UI and continue configuring the Storage Pool and Container(s) for the cluster. 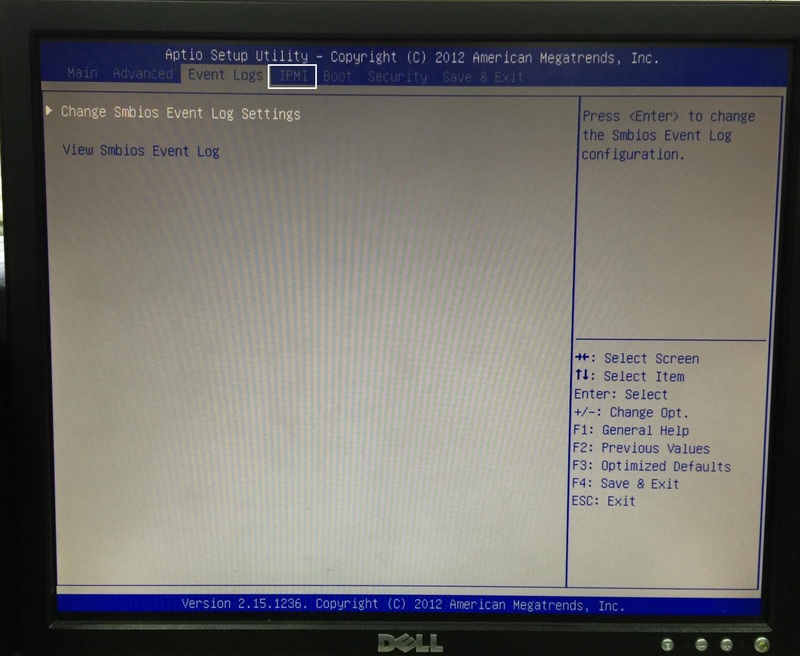 Accessed the BIOS to statically set the IPMI network address. 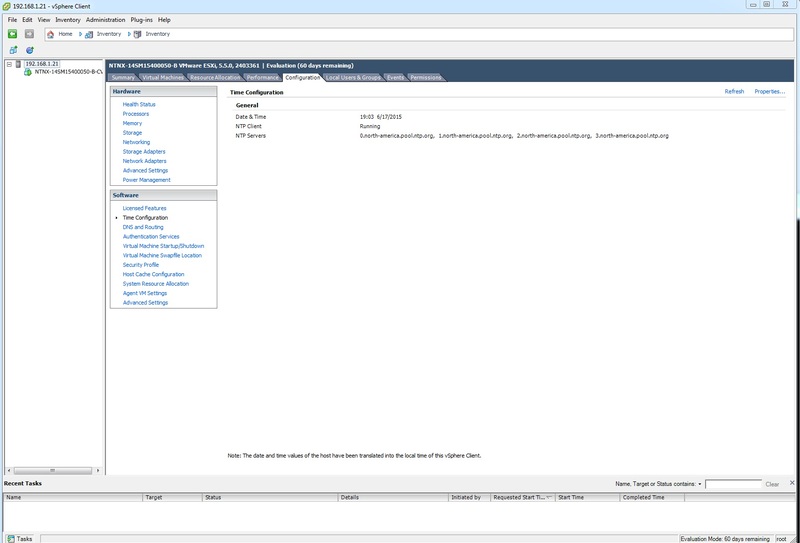 Accessed the IPMI URL to launch the Java Console and mounted the ISO images to install ESXi/Phoenix. 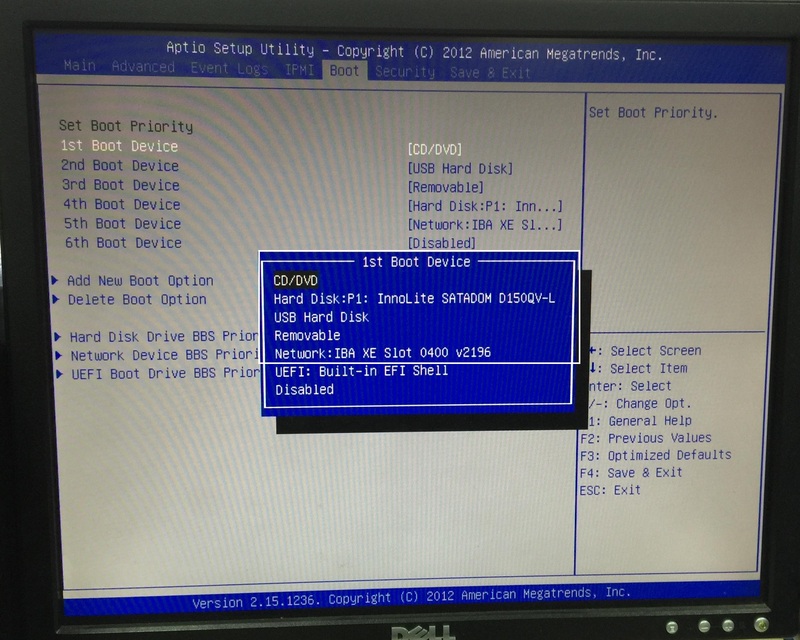 Installed ESXi on the InnoLite SATADOM (64GB USB Flash Drive plugged into the Node motherboard). 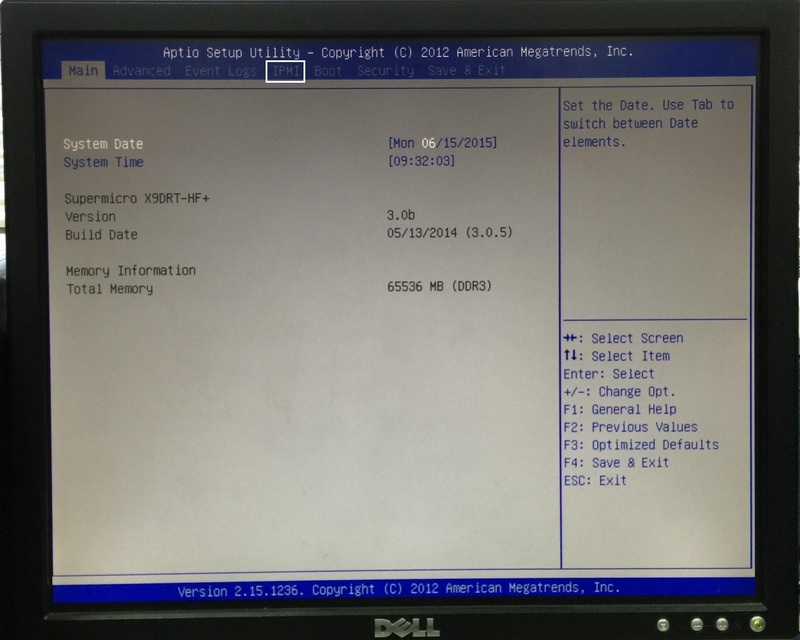 Installed Phoenix – which installed a VIB file (with first boot script) for ESXi on SATADOM and associated CVM files. 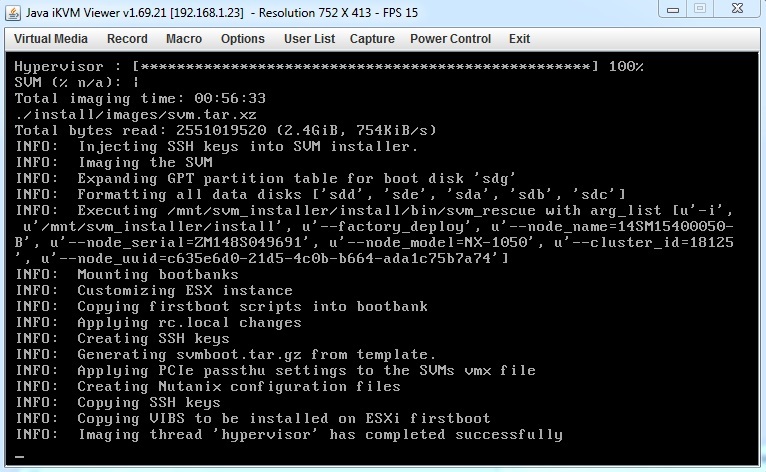 The Phoenix installation launches via the script embedded in the VIB when ESXi is first booted and customises ESXi and installs the Controller VM. Coincidentally, William Lam has recently written a nice post about how VIBs can be used to run scripts within ESXi, which is what Nutanix are doing here. Configured static IP addresses for each ESXi vmk0 and each CVM eth0 interface – this is because the manual install process uses DHCP by default. Used NCLI to create a Nutanix cluster. Thank you for the post about Nutanix XCP, you helped me a lot. 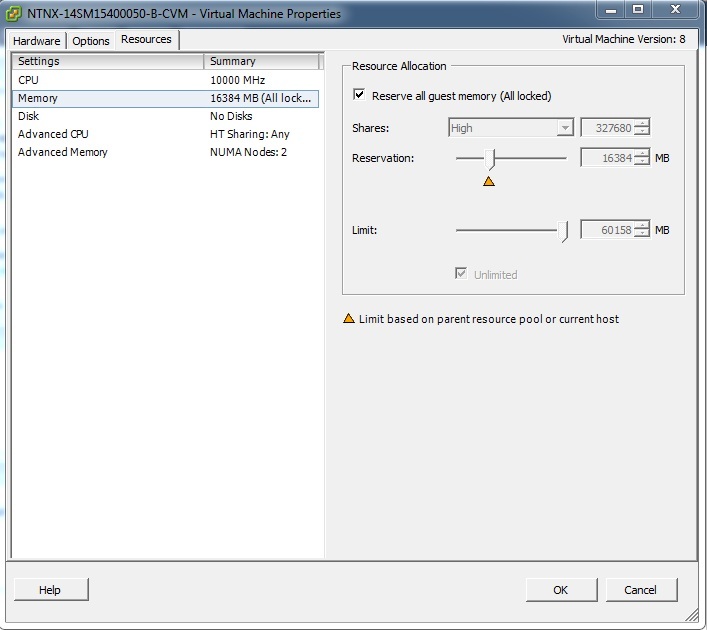 If all I need to do is change the ESXi Host names and Subnet Mask will it break the cluster? 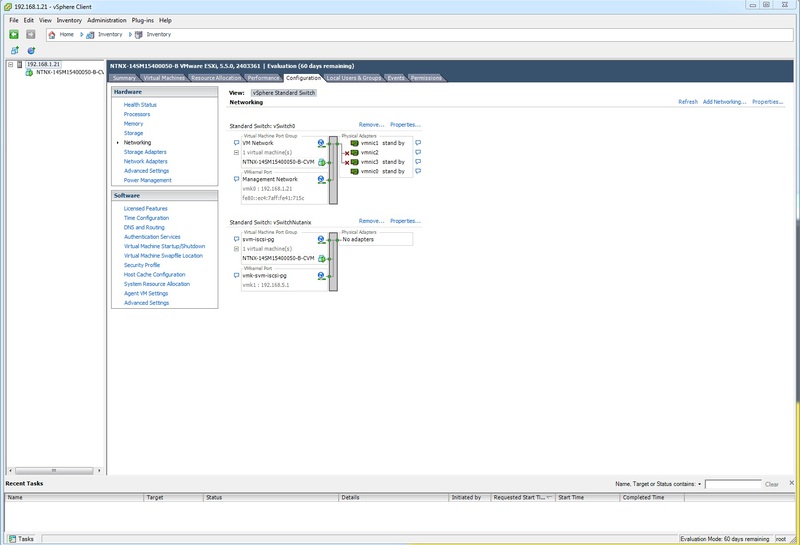 ESXi hostname, no, Subnet Mask, yes. Contact Nutanix Support to take you through the process.